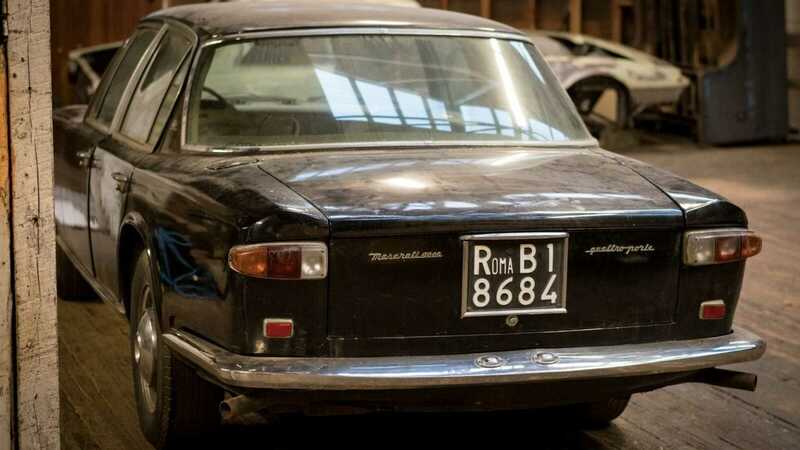 Although it wasn’t an official state car when first sold, the Maserati Quattroporte has grown over the last half-century to become Italy’s equivalent of the Jaguar XJ, ferrying politicians from A to B in svelte style. 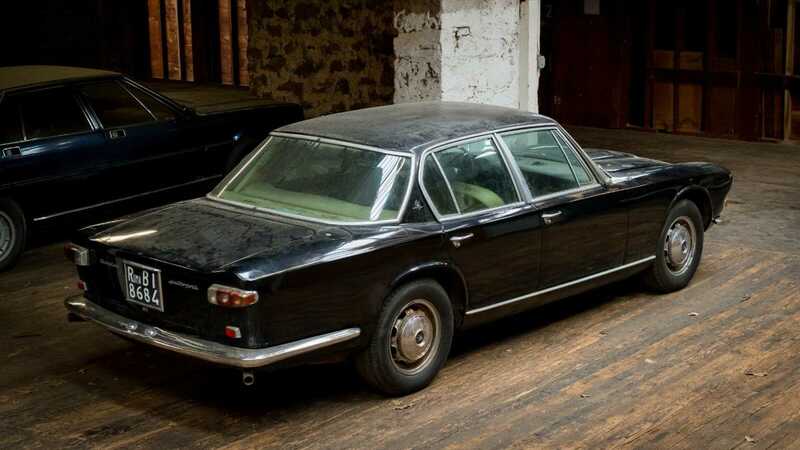 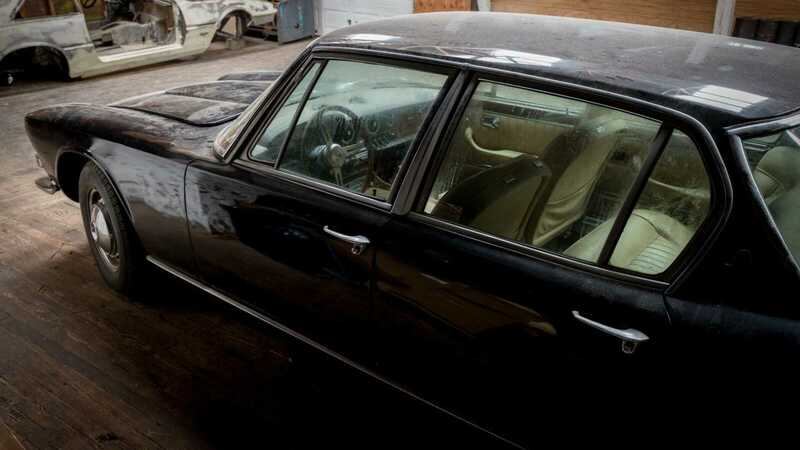 If you want to imitate a 1960s Roman politician on the way to work, then check out this first generation Quattroporte available on eBay. 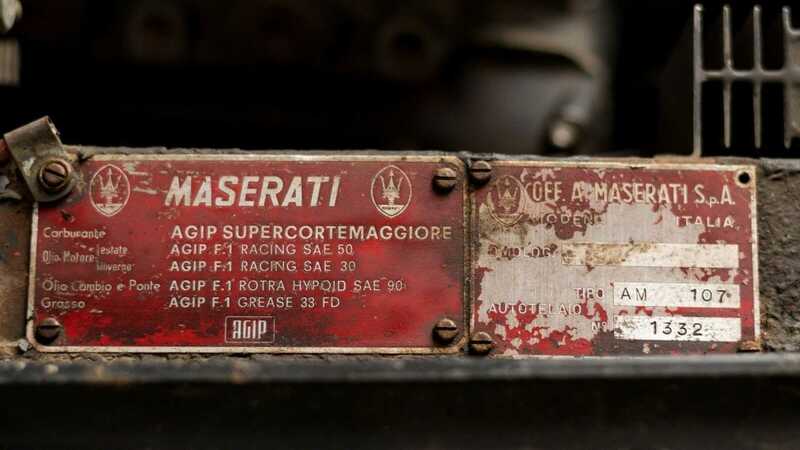 This barn find rear-wheel drive Series II Tipo 107 car from 1967, a revised example of the vehicle that first came out in ‘63, has a 4.1-liter V8 DOHC engine, coupled with a highly valuable five-speed ZF gearbox. 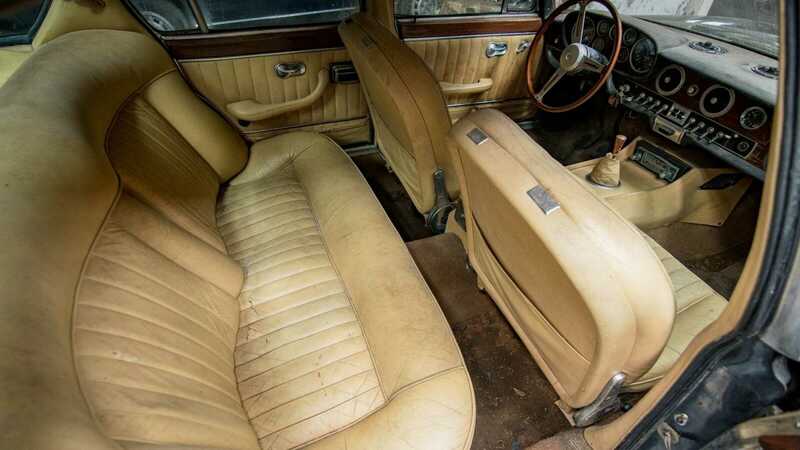 It was last registered in ‘76, and has a Buy It Now price of $35,000. 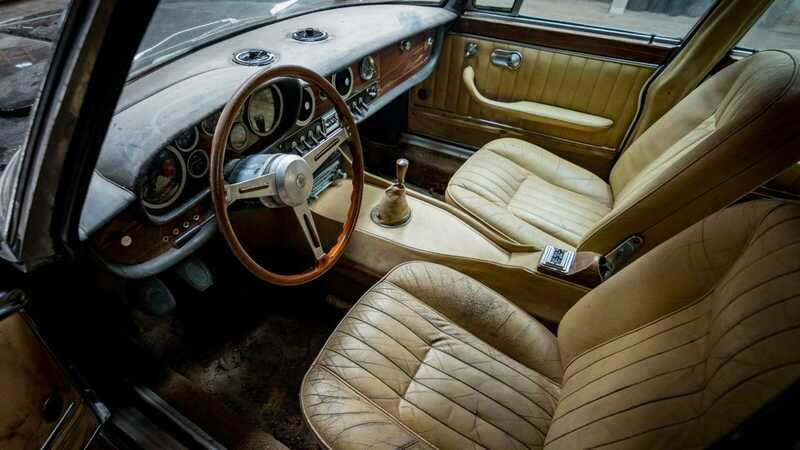 There’s little over a third of a day left to get bidding, with no prospective owners having laid down an opening bid yet. 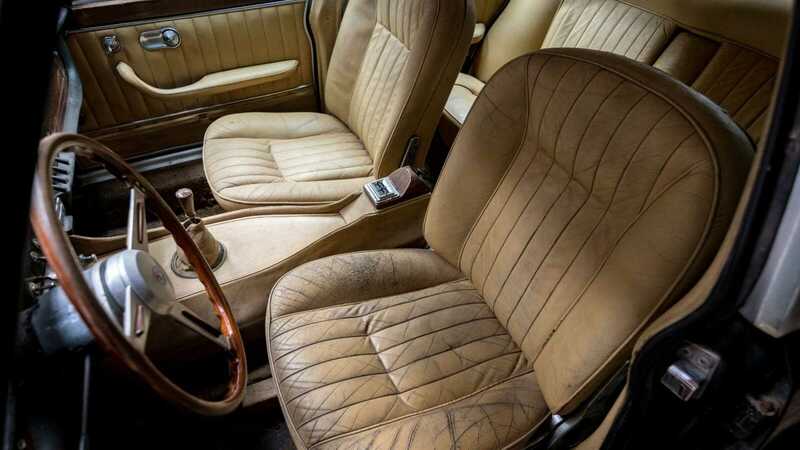 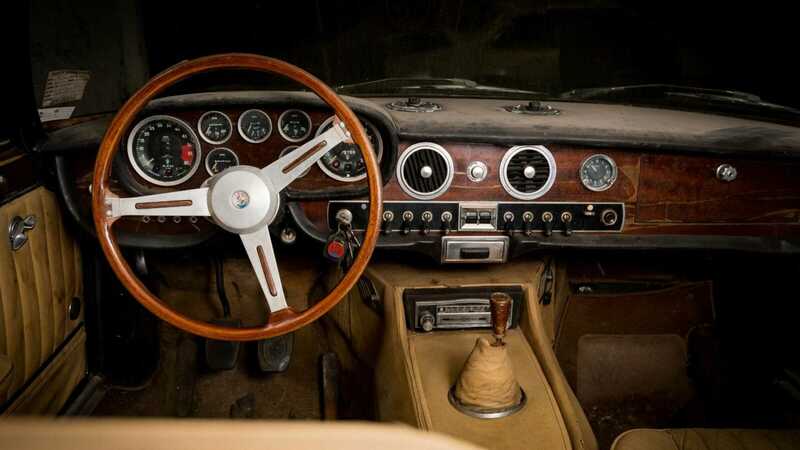 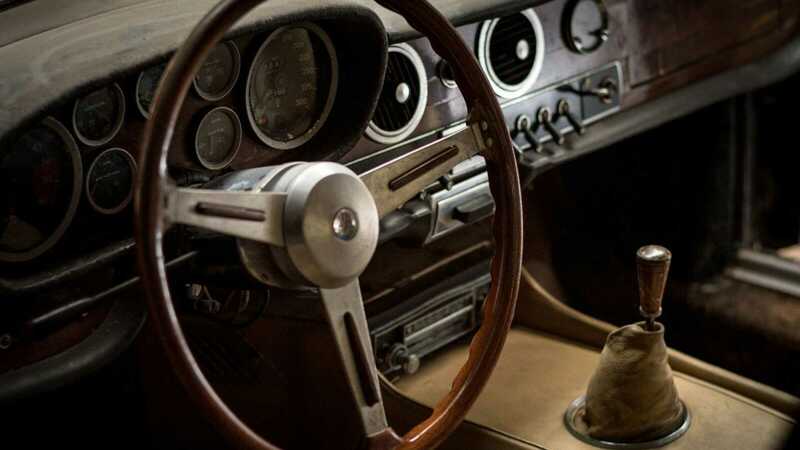 That latter fact is surprising because first generation Quattroportes are rare cars, less than 800 were built, and were designed by well-known coachbuilder, Pietro Frua, and bodied by Vignale. 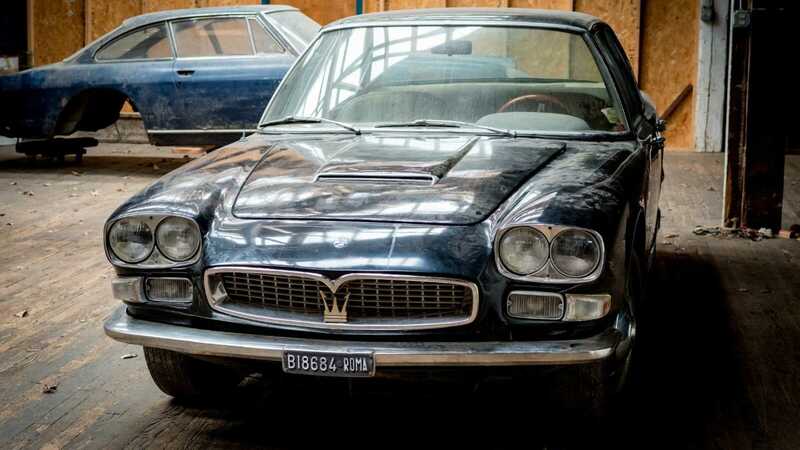 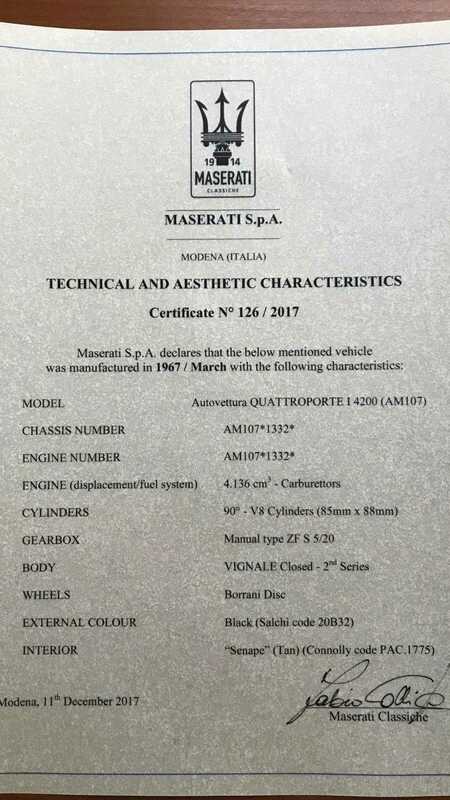 It’s believed that much of the original production run is now scrapped or been converted, and as the first Maserati road car to feature a V8, the Quattroporte should be a sought-after set of wheels. 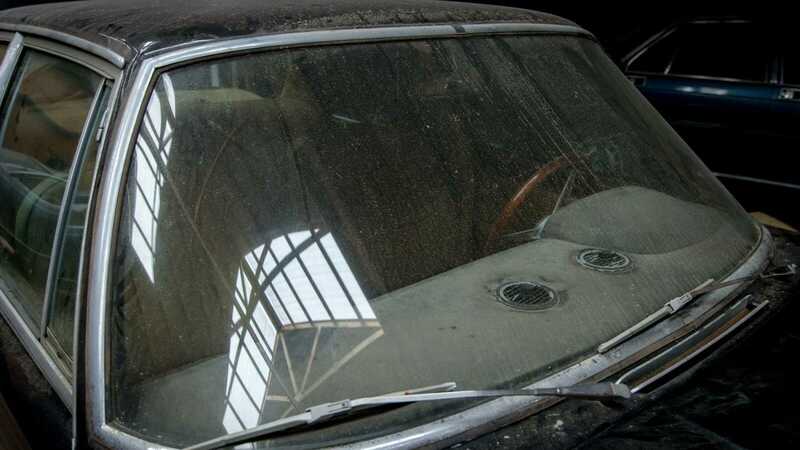 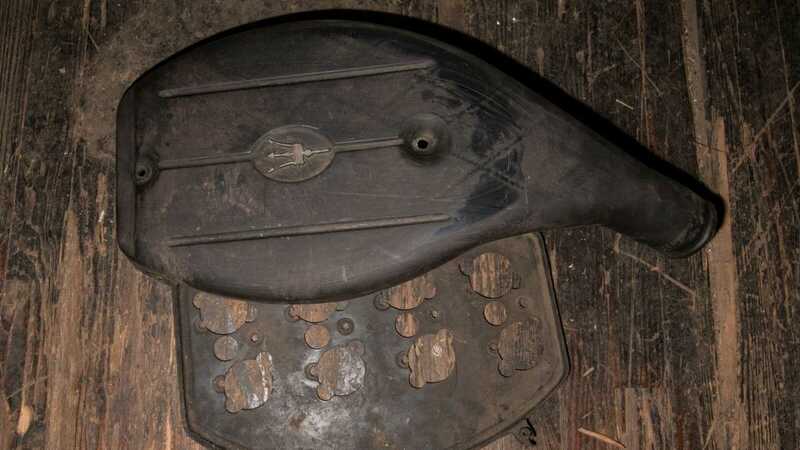 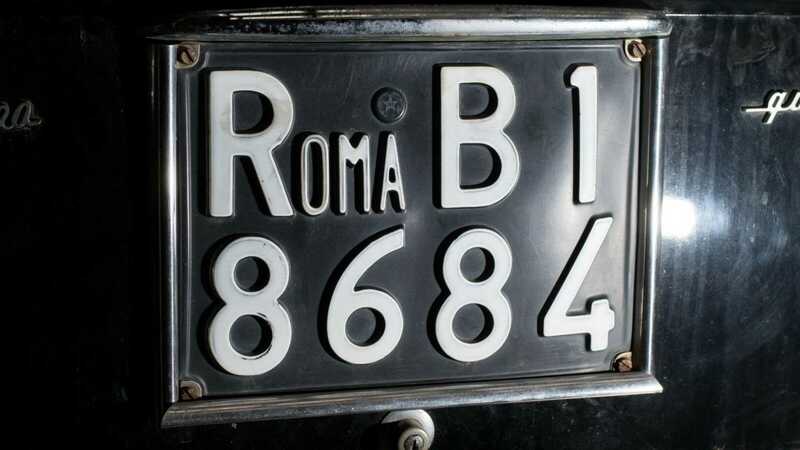 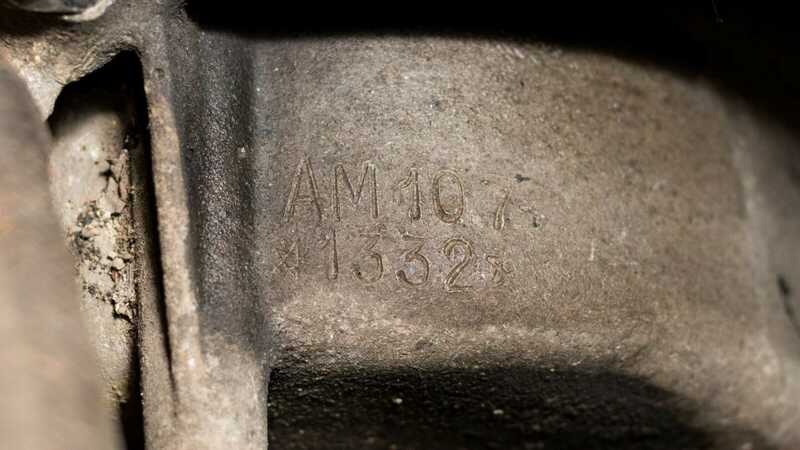 The history of this model (VIN AM107.1332) begins in March ‘67, where it was bought by an Italian. 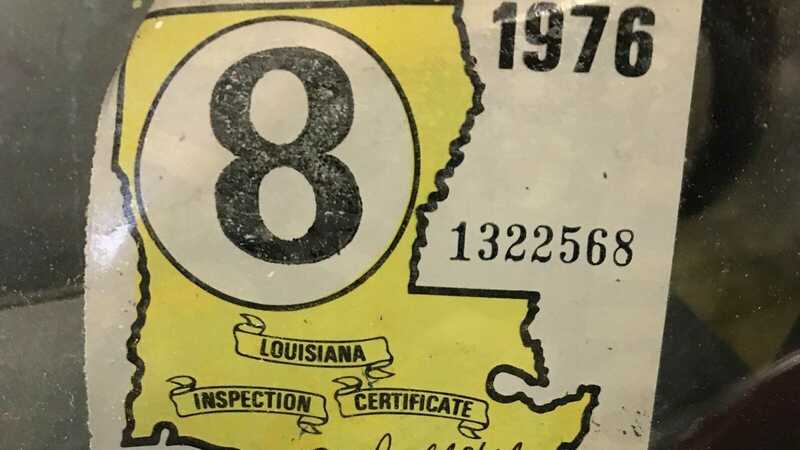 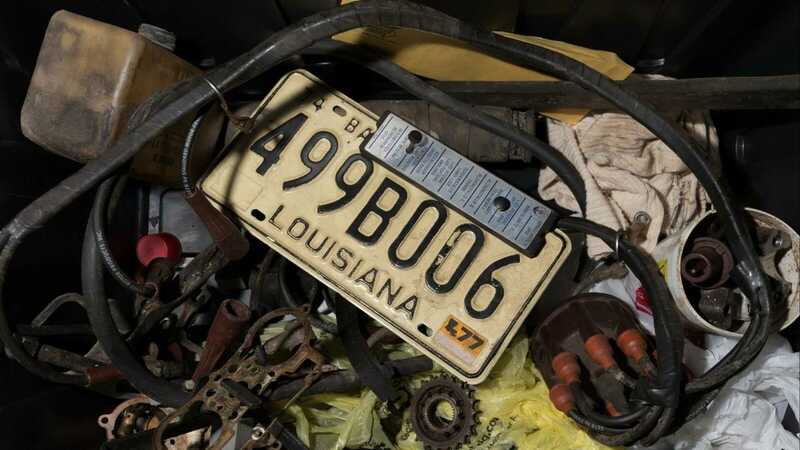 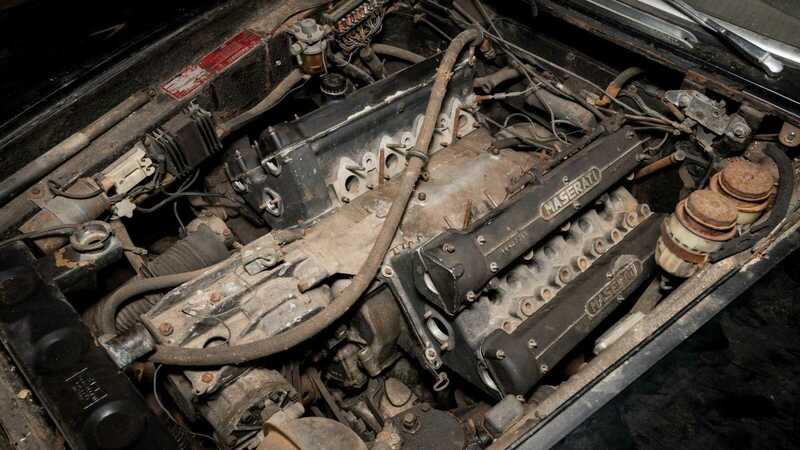 A few years later it was shipped to the USA, where it was registered and last seen in Louisiana before disappearing for many years, without its cylinder heads for some unknown reason. 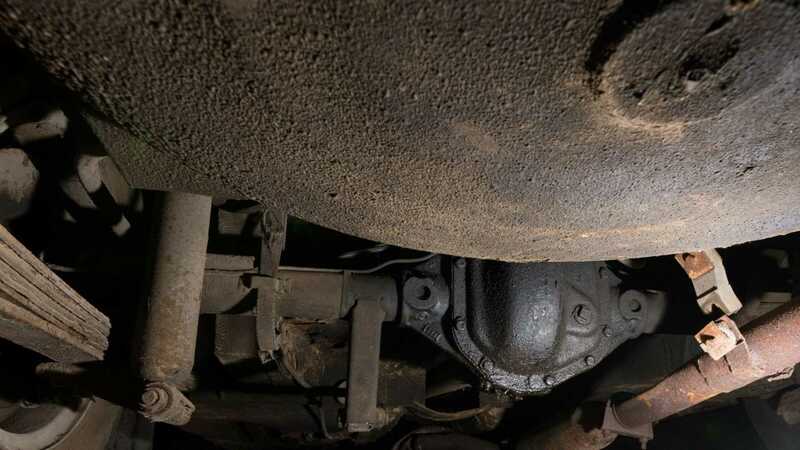 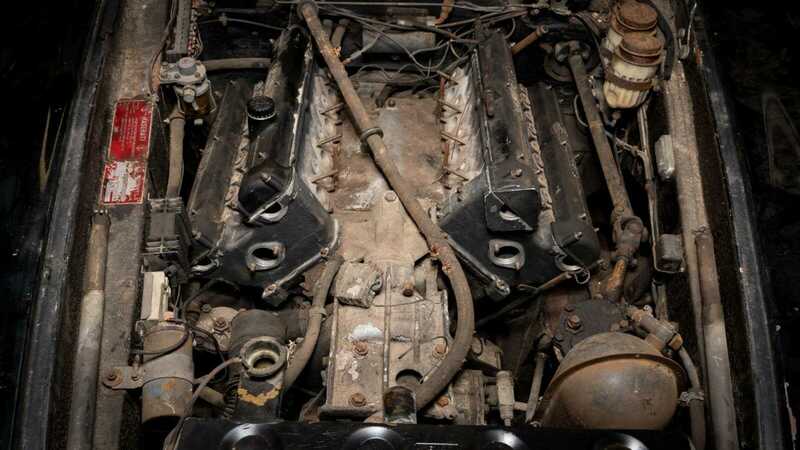 A total of 48,464 miles were driven before it was put away, but adding to that mileage may be difficult as the intake manifold and carburetors are also missing from the engine. 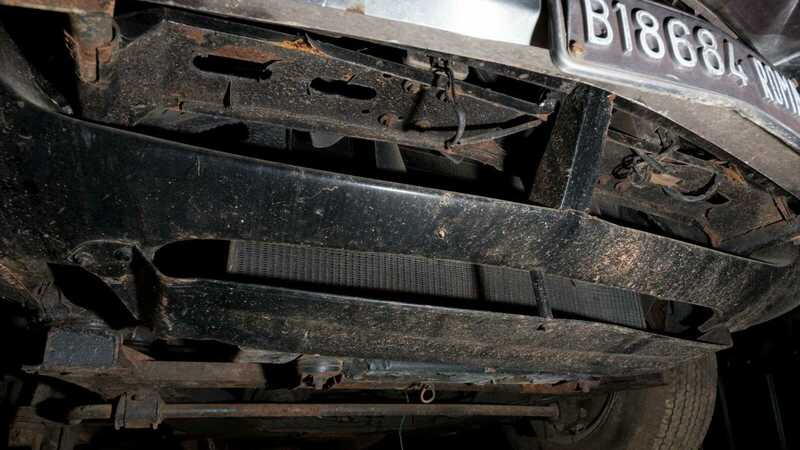 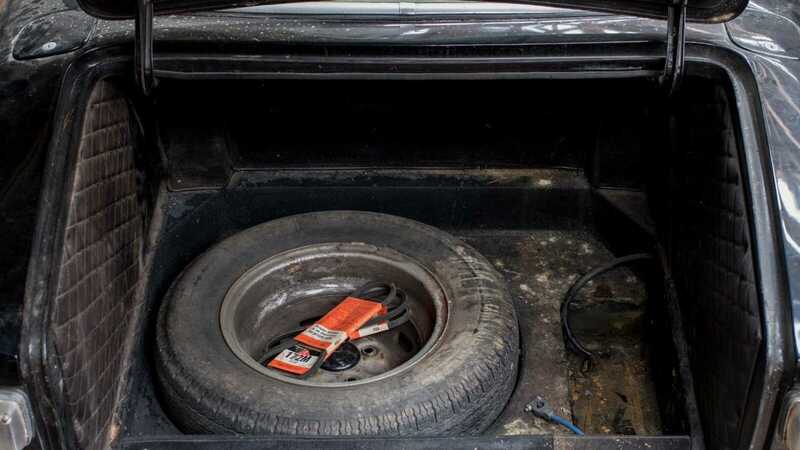 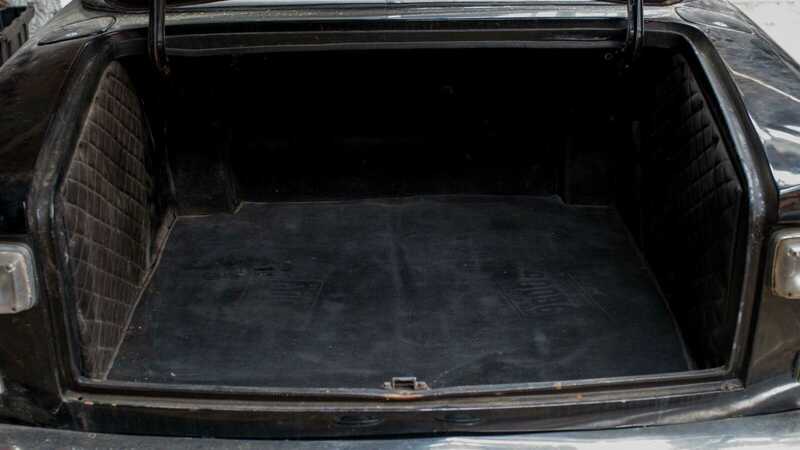 Parts aren’t difficult to find though, but bear in mind to bring this car back up to top condition you are going to have to spend an extra bit of cash.